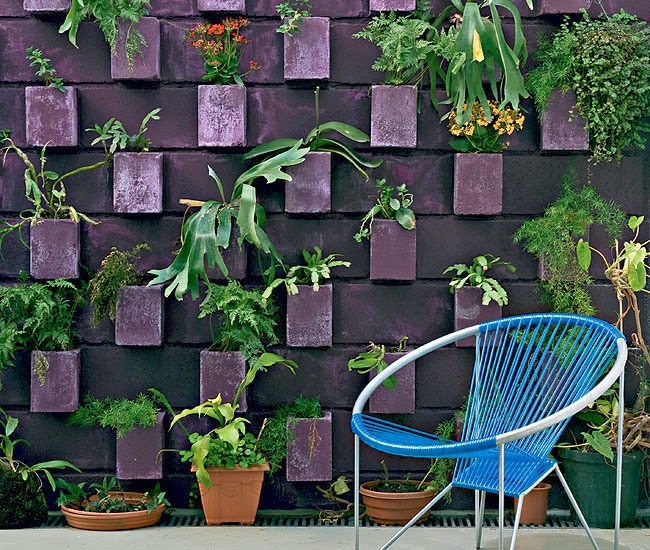 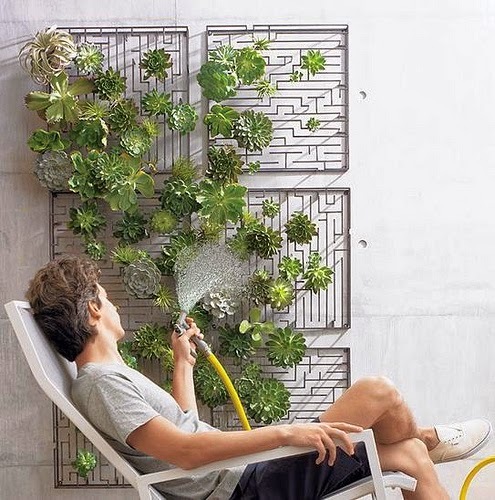 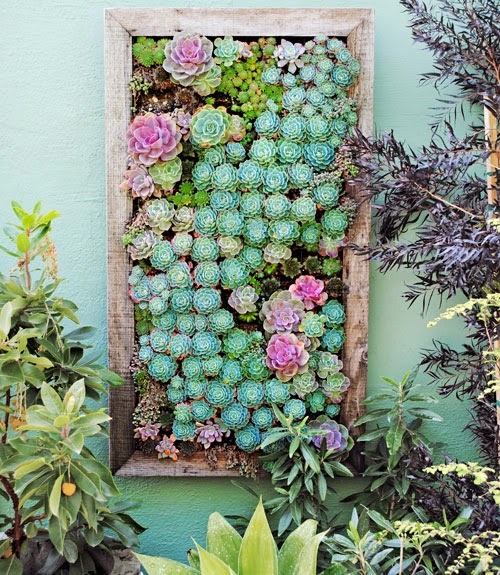 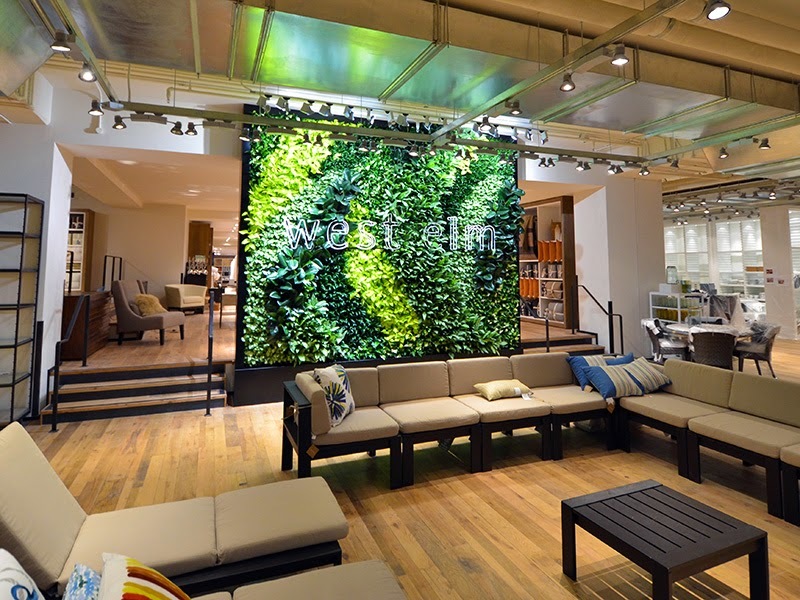 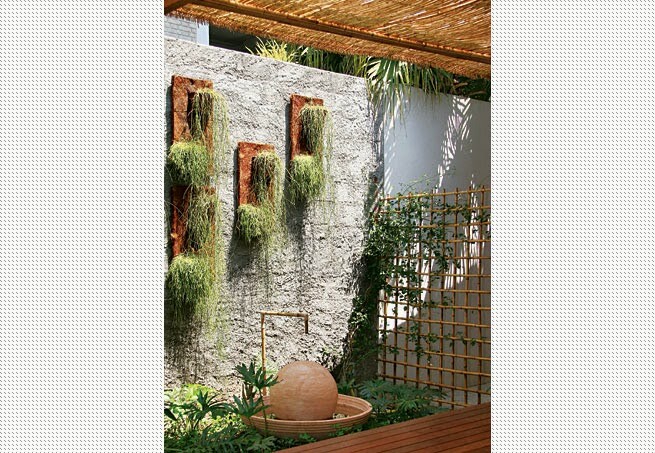 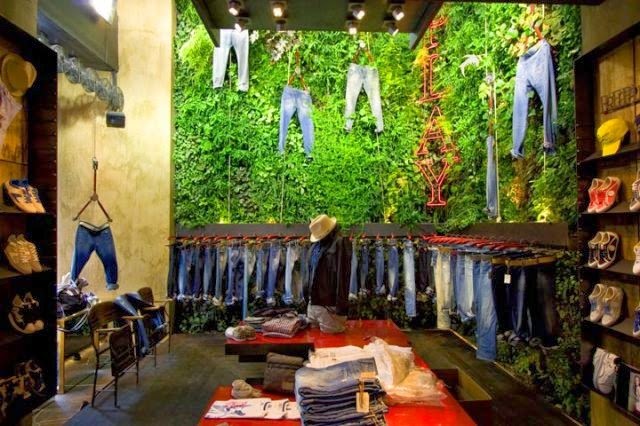 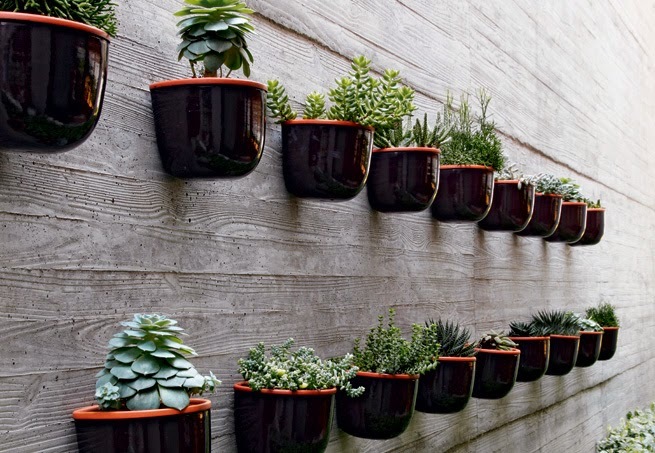 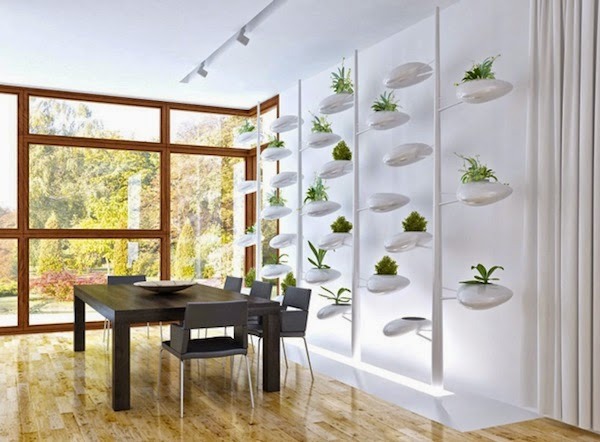 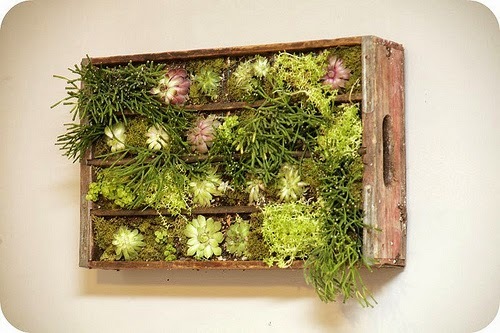 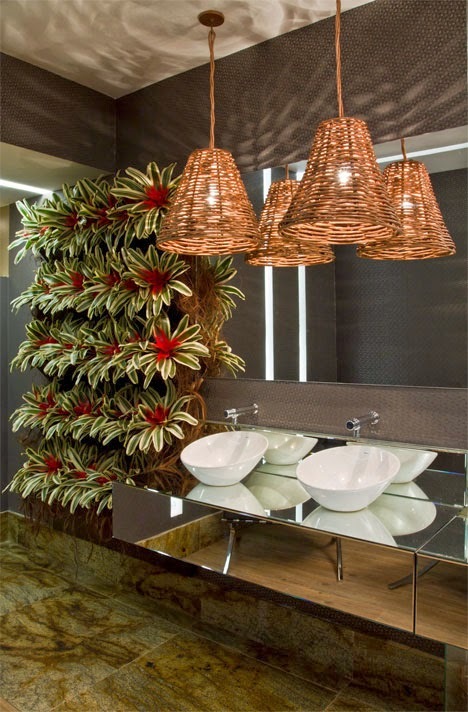 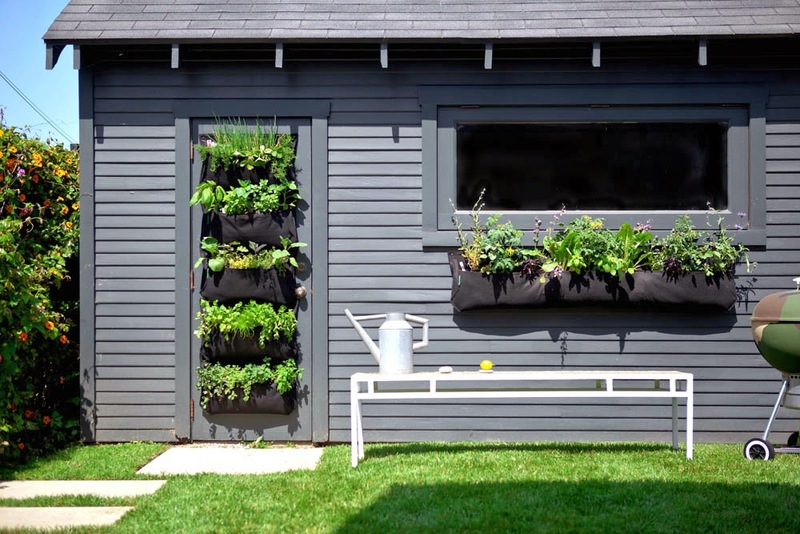 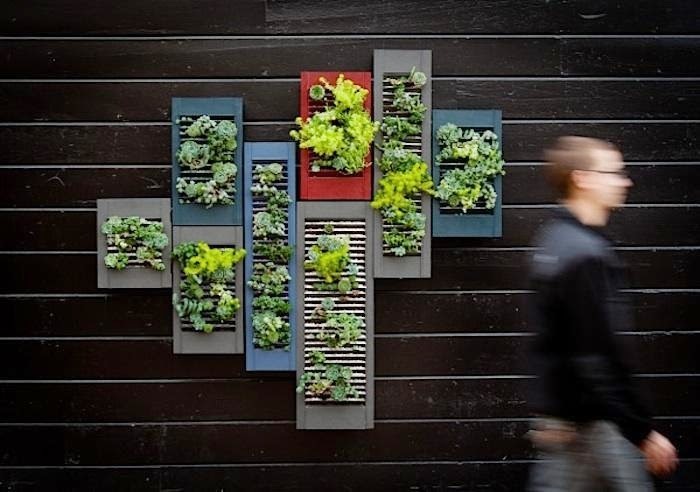 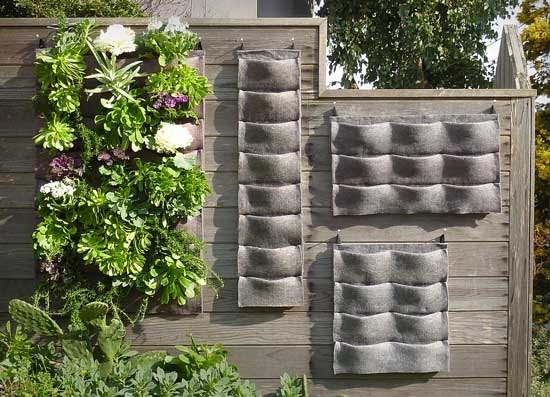 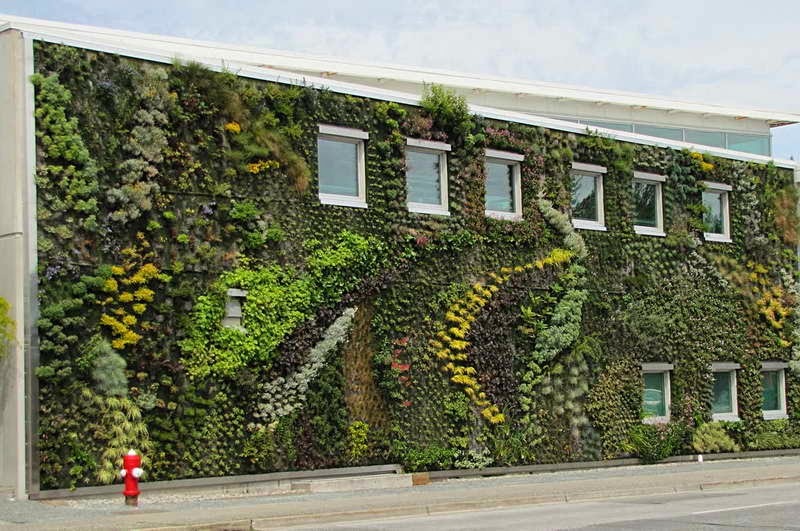 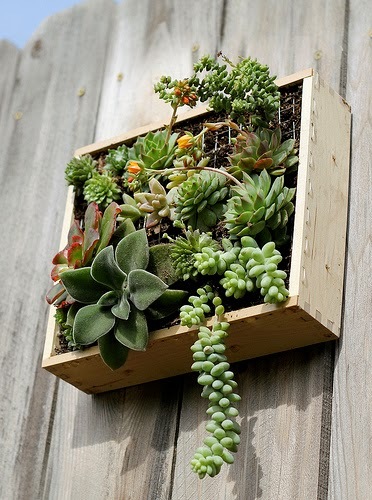 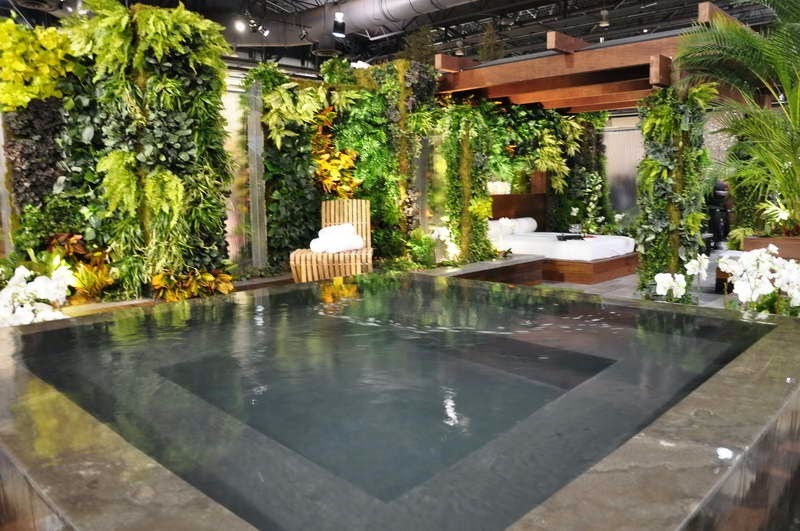 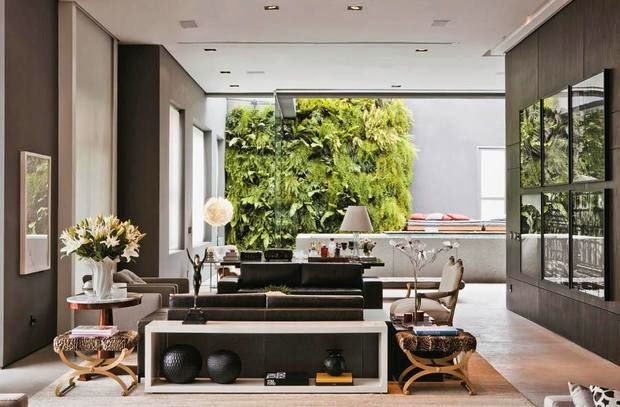 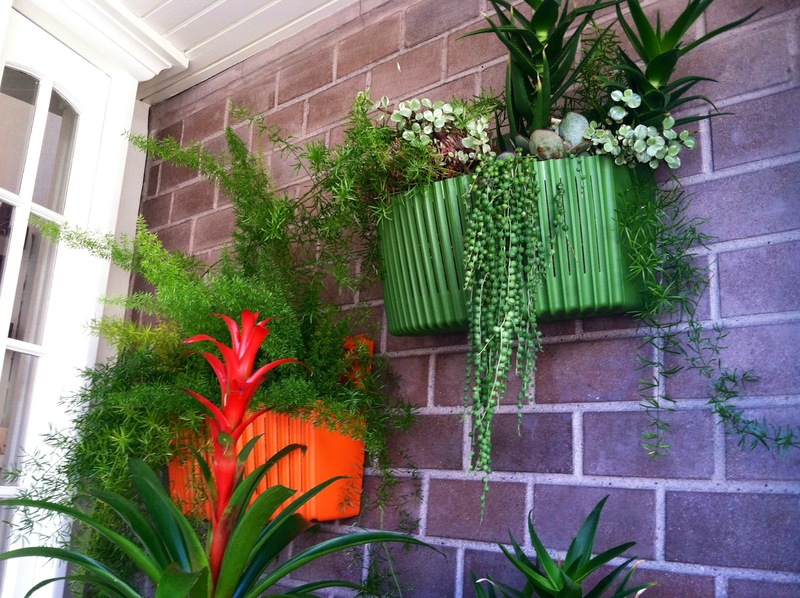 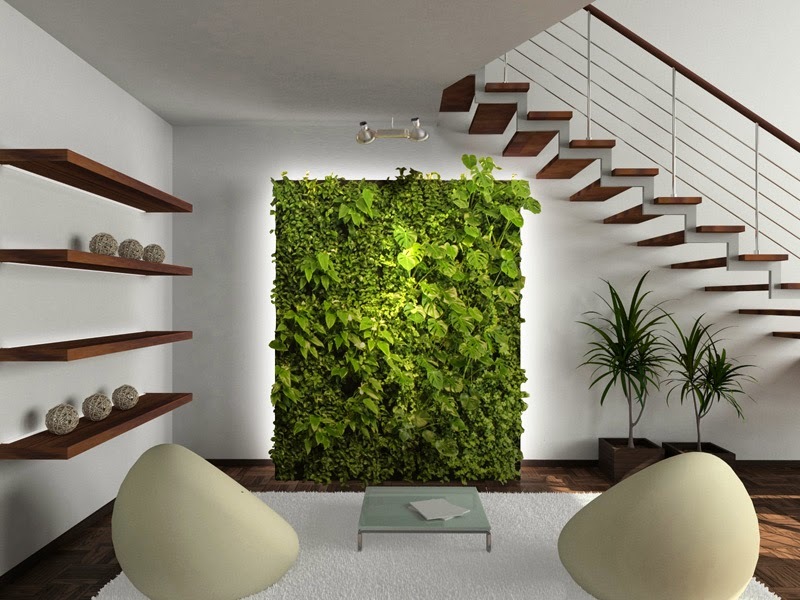 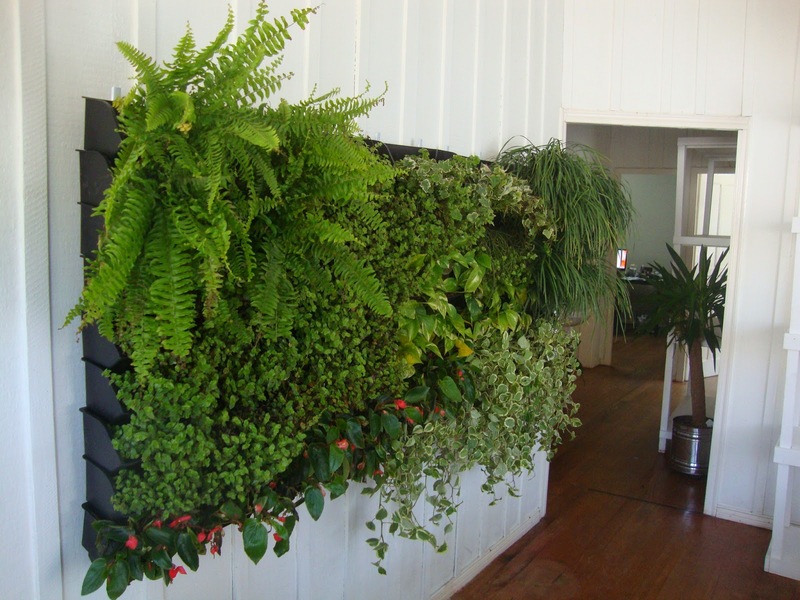 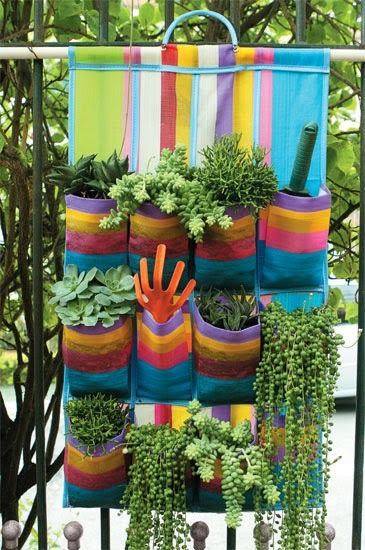 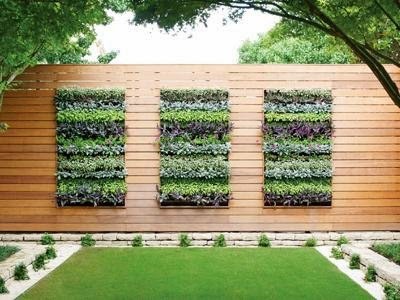 Vertical gardens or “living walls” are a hot new trend among environmentally aware architects, designers, and gardeners. 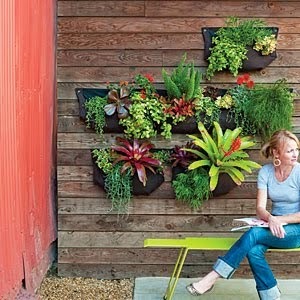 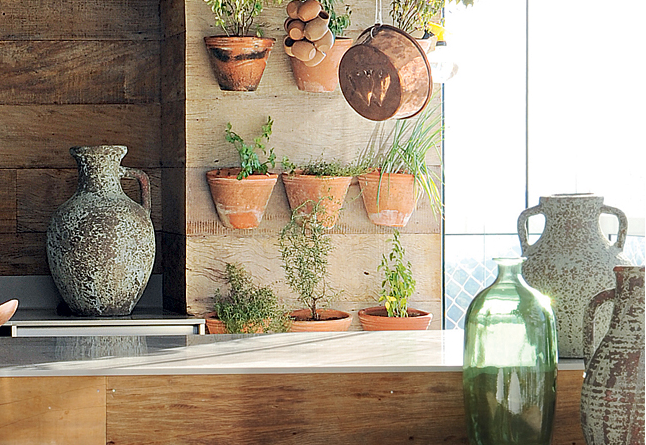 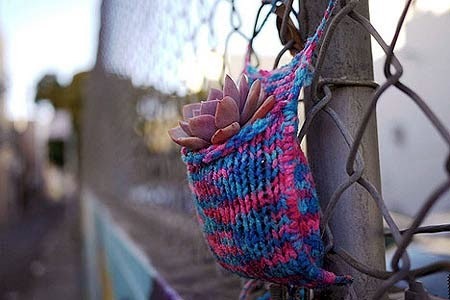 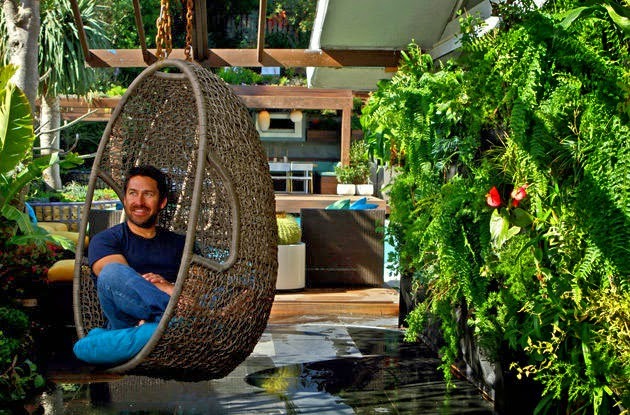 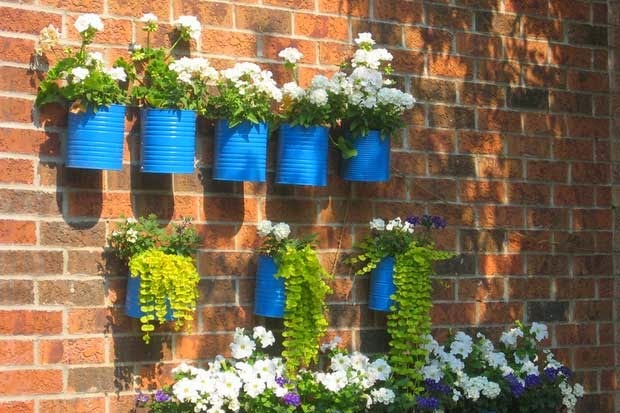 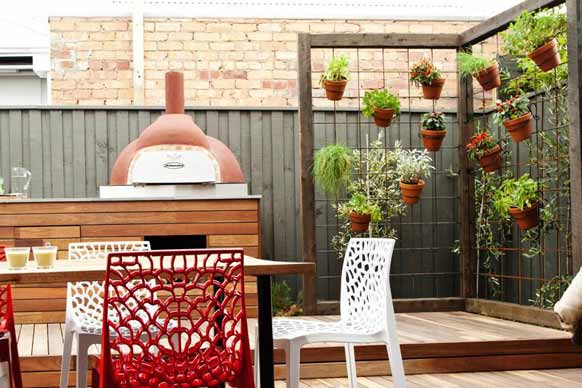 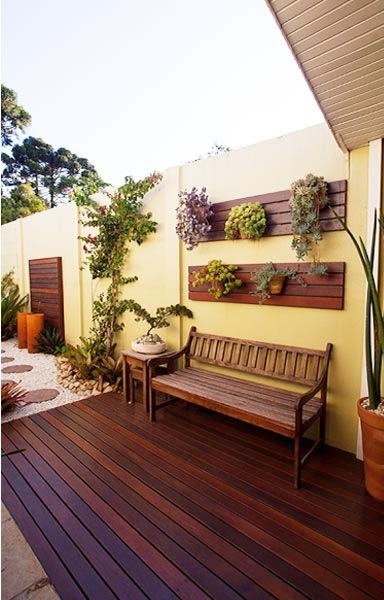 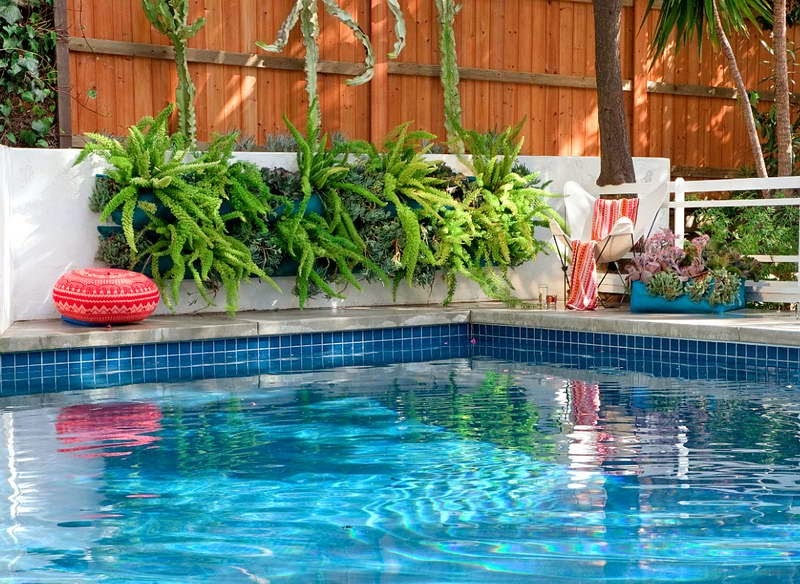 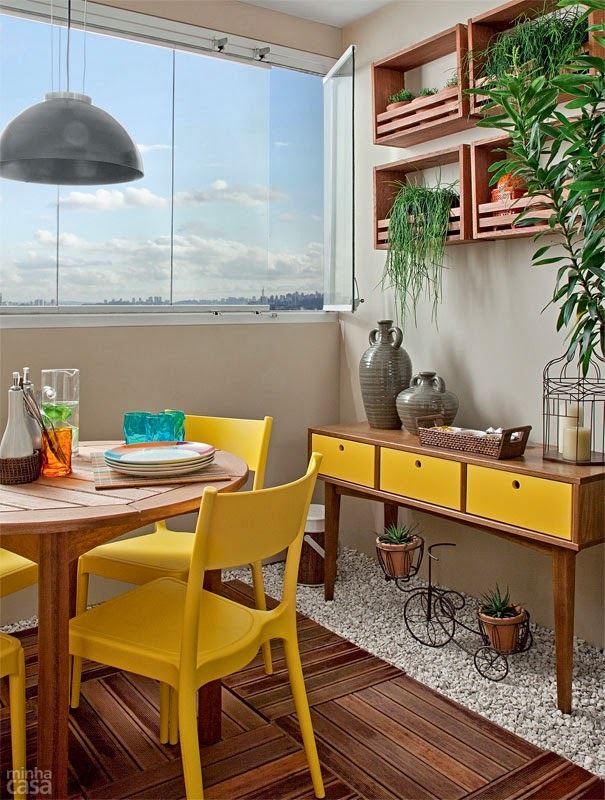 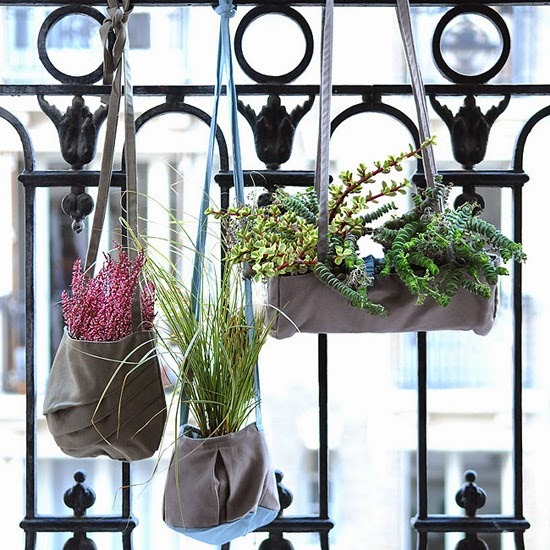 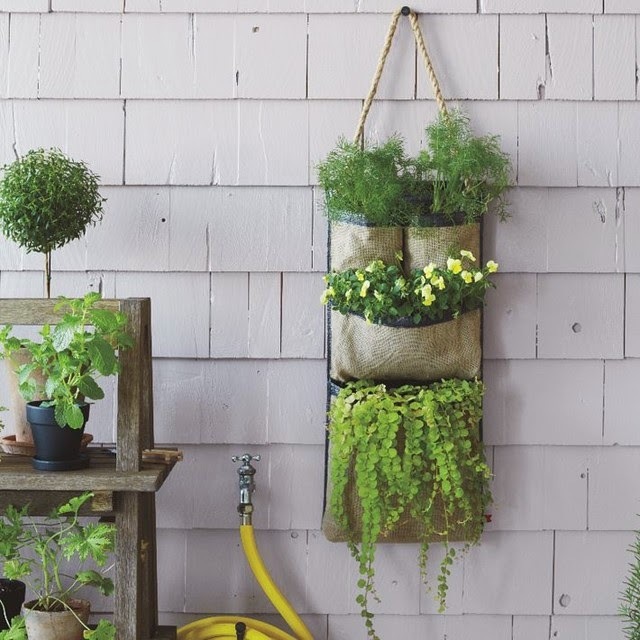 Great option for anyone who wants a garden at home and has no space. 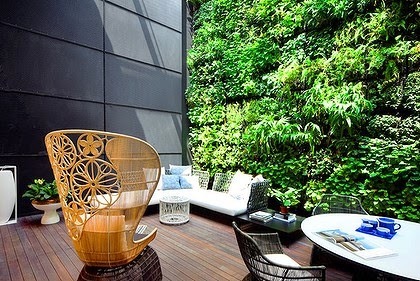 Besides being beautiful, they naturally purify the air and create a better living environment. 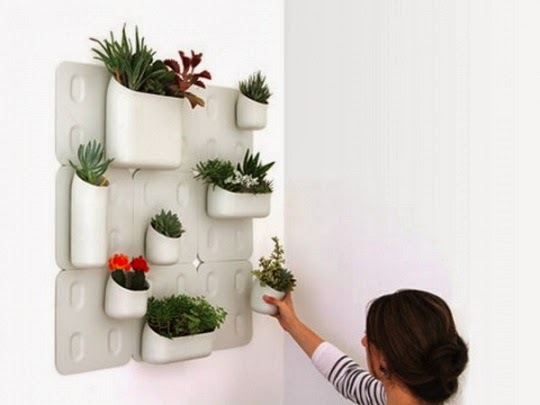 I am glad you like! 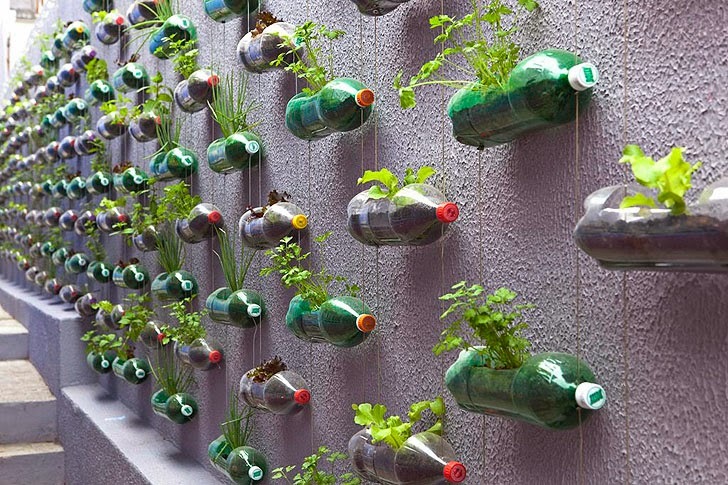 If you try some of these send a photo; I cannot wait to see them!